Sakshi Agarwal is a graduate student in the Department of Electrical and Computer Engineering. She received the B.Tech. degree in Electrical Engineering from the Indian Institute of Technology (IIT), Bombay in 2017. Her research interests include information theory and machine learning. Sourya Basu is a graduate student and Sarwate Fellow in the Department of Electrical and Computer Engineering. He received a B.Tech. in electrical engineering from the Indian Institute of Technology Kanpur in 2017. 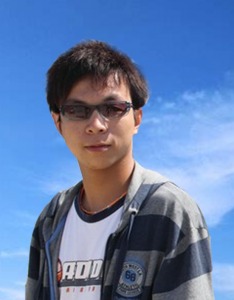 His research interests include information theory and its applications. Rebecca Chen is a graduate student in the Department of Electrical and Computer Engineering. She received a B.S. in biomedical engineering from the University of Texas at Austin in 2015. Her research interests include image processing and machine learning. 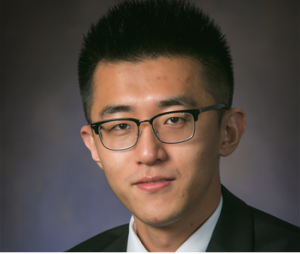 Xiou Ge is a graduate student in the Department of Industrial and Enterprise Systems Engineering. He had received the B.S. and M.S. degrees in Electrical and Computer Engineering from the University of Illinois at Urbana-Champaign in 2016 and 2018, respectively. He is mainly interested in artificial intelligence and creativity. 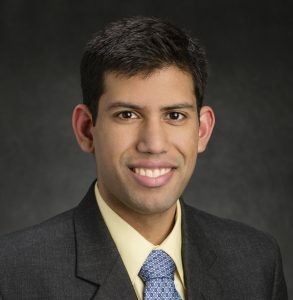 Ravi Kiran Raman is a graduate student and Bahl Fellow in the Department of Electrical and Computer Engineering. He had received the B.Tech. and M.Tech. degrees from the Indian Institute of Technology (IIT), Madras, in 2014. 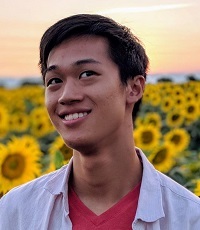 He is primarily interested in understanding the fundamental limits of noisy computation systems and statistical inference problems using information theory. Daewon Seo is a graduate student in the Department of Electrical and Computer Engineering. He had received the B.S. and M.S. degrees from the Korea Advanced Institute of Science and Technology (KAIST) in 2008 and 2010, respectively. He works largely on problems in information theory and its applications. Sam Spencer is a graduate student and CSE Fellow in the Department of Electrical and Computer Engineering. He had received B.A. degrees in mathematics and in computational and applied mathematics at Rice University and the M.S. degree in electrical and computer engineering at the University of Illinois at Urbana-Champaign. He had worked for several years at Rockwell-Collins before returning to Illinois to complete doctoral studies, focused on social and societal networks. Alan Yang is a graduate student and Carver Fellow in the Department of Electrical and Computer Engineering. He received the B.S. degree in electrical engineering from the University of Illinois at Urbana-Champaign in 2018. His research interests include information theory and cognition. Haizi Yu is a graduate student in the Department of Computer Science. He received his M.S. degree in Computer Science from Stanford University, and his B.S. degree from the Department of Automation at Tsinghua University. His research interests include machine learning, interpretable feature learning, automatic knowledge discovery, and music intelligence. 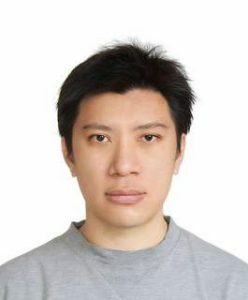 Huozhi Zhou is a graduate student in the Department of Electrical and Computer Engineering. He received the B.S. degree in electrical engineering from the University of Illinois at Urbana-Champaign in 2017. 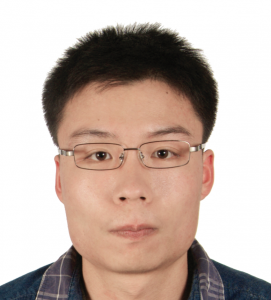 His research interests include statistical inference, network algorithms and machine learning. Ruby Zhuang is a graduate student in the Department of Electrical and Computer Engineering. She received the B.S. degree in computer engineering from the University of Illinois at Urbana-Champaign in 2017. 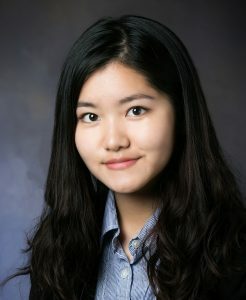 Her research interests include data science and computer engineering. Jiarui Sun (2018-present), Abhinav Das (2018-present), Cheshta Bhatia (2018-present), Wenxian Zhang (2017-present), and Kengyan Lim (2017-present), are currently undergraduate researchers in the group. 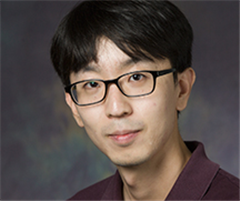 Yongjune Kim was a postdoctoral research associate in the Coordinated Science Laboratory at the University of Illinois at Urbana-Champaign. He received the B.S. and M.S. degrees in electrical and computer engineering from Seoul National University and the Ph.D. degree in electrical and computer engineering from Carnegie Mellon University. His research interests include coding and information theory for nanoscale devices, resource-constrained machine learning, and energy efficient computing. He is now with SK Hynix Memory Solutions America. Ting-Yi Wang was a postdoctoral research associate in the Coordinated Science Laboratory from Fall 2016 until Spring 2017. He received the B.Sc. and M.Sc. degrees in Computer Science and Information Engineering from National Chi-Nan University, Nantou, Taiwan, in 2005 and 2007, respectively, and the Ph.D. degree in Communication Engineering from National Chiao-Tung University, Hsinchu, Taiwan, in 2013. 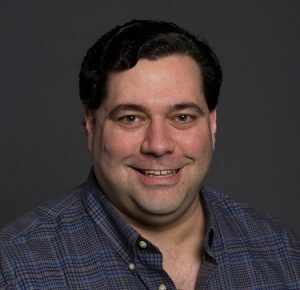 His research interests include information-attention theory, distributed programming, joint source-channel codes, and powerline communication. He is now on the faculty at Sun Yat-sen University. 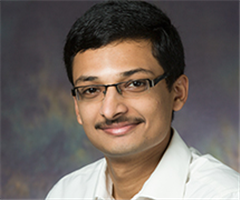 Avhishek Chatterjee was a postdoctoral research associate in the Coordinated Science Laboratory from Fall 2015 until Summer 2017. He had received the B.E. degree from Jadavpur University in 2006, the M.E. degree from the Indian Institute of Science (IISc) in 2008, and the Ph.D. degree from the University of Texas at Austin in 2015. His research interests include understanding dynamics, fundamental limits, and optimal designs of stochastic networks like social networks, crowdsourcing systems, communication networks, and nanoscale circuits. 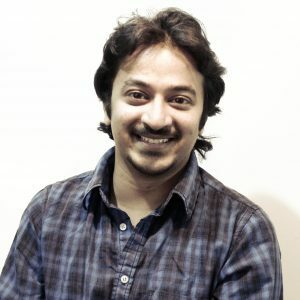 He is now an assistant professor at the Indian Institute of Technology Madras. Linjia Chang completed her M.S. 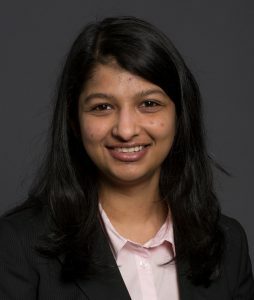 thesis, “Changing Edges in Graphical Model Algorithms,” in the group in 2016, where her interests were primarily in stochastic information processing systems, coding theory, data analytics, and network analysis. She had received the B.S. degree from the University of Illinois at Urbana-Champaign in 2014. She is now with Intel Corporation. 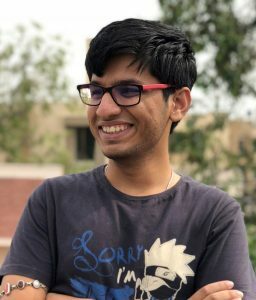 Aditya Vempaty completed his Ph.D. thesis, “Reliable Inference from Unreliable Agents,” in the group in 2015 for which he received the All University Doctoral Prize. He had received the B.Tech. degree in electrical engineering from the Indian Institute of Technology (IIT), Kanpur, in 2011. He is now with the IBM Thomas J. Watson Research Center. Jianlin Du (2017-2018), Dennis Ryu (2016–2017), Sarah Schieferstein (2017), Fanbo Xiang (2017), Seungjun Cho (2017), Yirou Li (2017), Carolyn Nye (2017), Dingchen Yue (2017), Huozhi Zhou (2015–2017), Malhar Jere (2016–2017), Taehun Ahn (2016–2017), Seo Taek Kong (2016–2017), AJ Benjamin (2016), Dickens Li (2016), Sourya Basu (2016), Mayank Amencherla (2014–2016), You Guan (2015–2016), Song Jianhan (2015), Vei Wang Isaac Phua (2015), Chien-Sheng Yang (2015), Evan Phibbs (2015), Hongyang Bai (2014–2015), Rex Chen (2014–2015), Zhizhou He (2014–2015), Kaiqing Zhang (2014–2015), Matt Tsao (2014–2015), Johnny Duan (2014–2015), Dominic Gentile (2014–2015), Konrad Wrobel (2014–2015), Matthew Yang (2014–2015), and Mohammad Saad (2014) have all done some undergraduate research in the group.